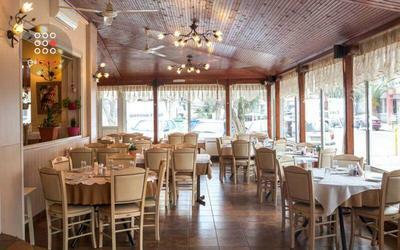 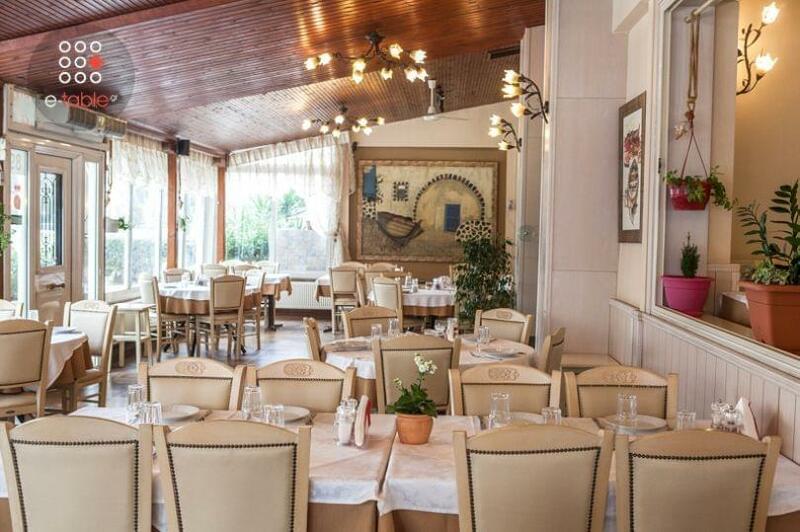 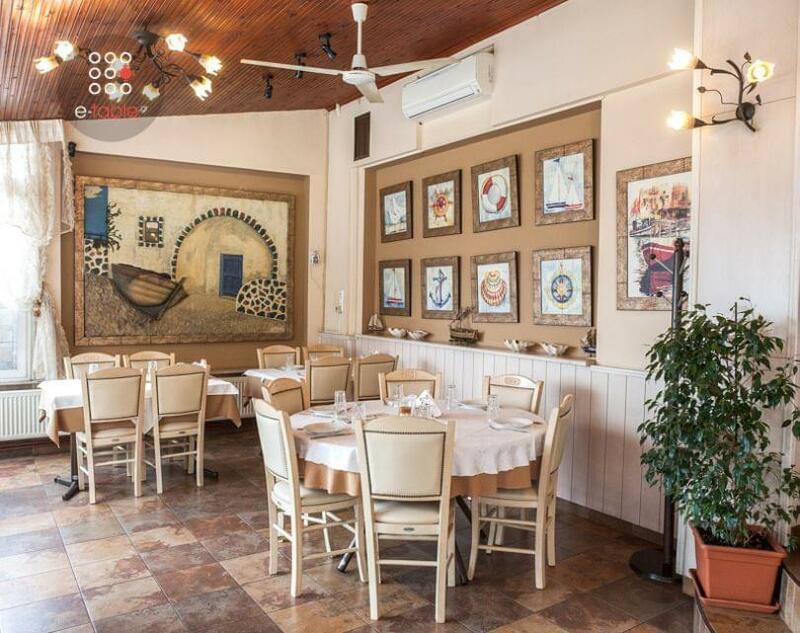 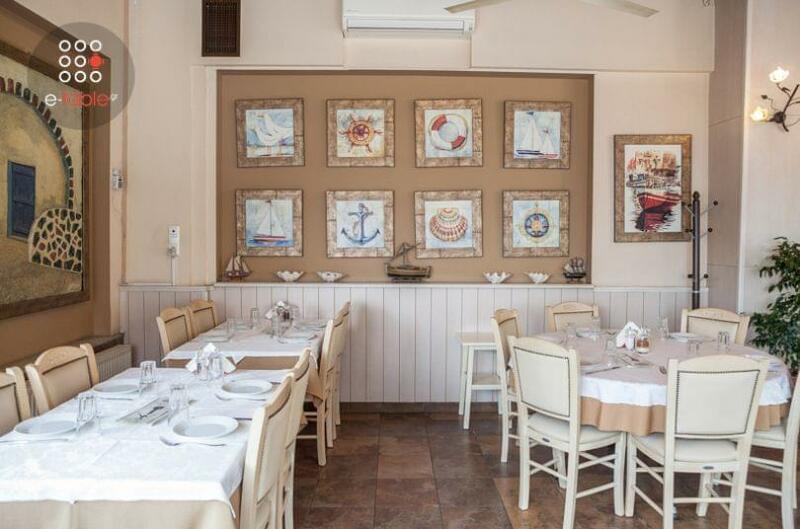 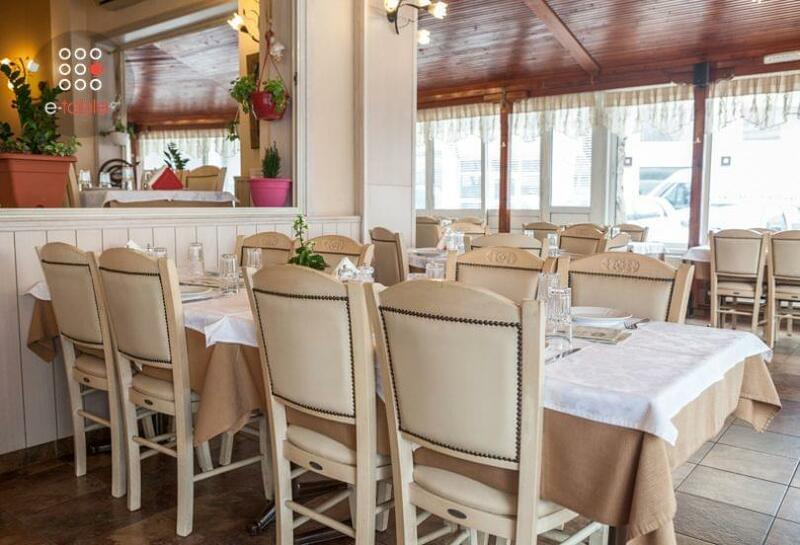 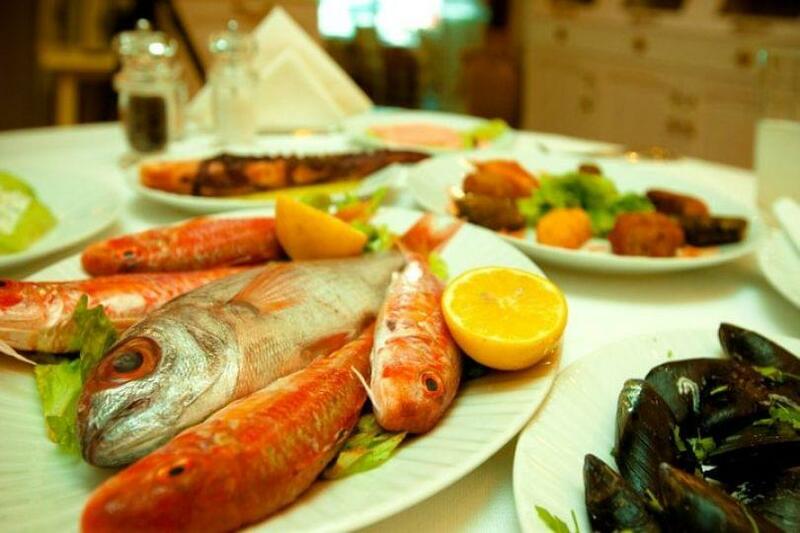 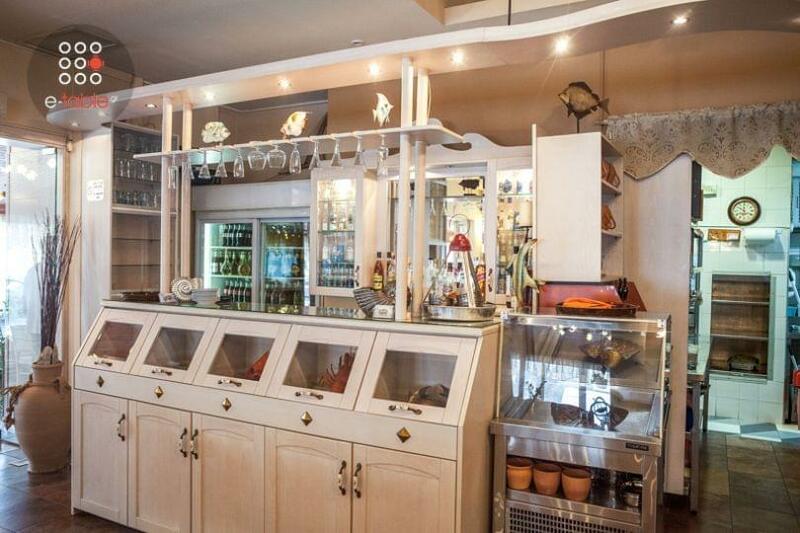 Pinelikia restaurant in Thessaloniki is located in Kalamaria, near the sea. This picturesque tavern welcomes you since 1995 with Greek cuisine and unique dining experiences. 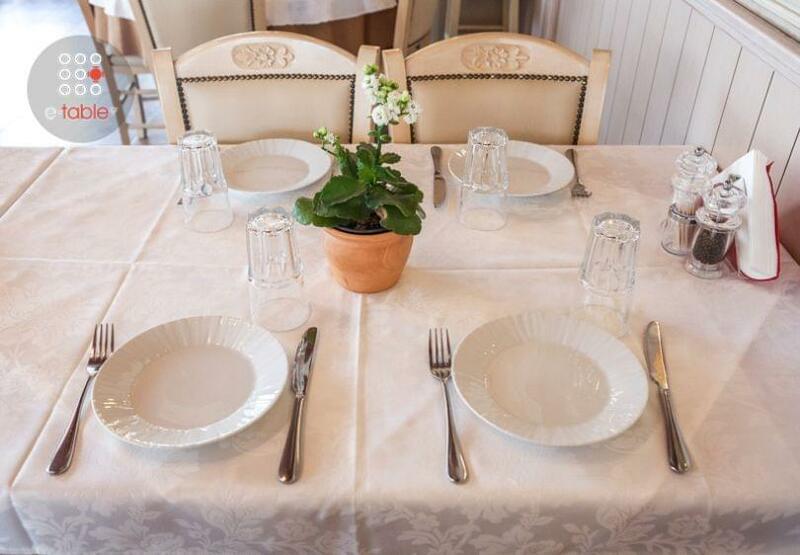 On one of the most beautiful streets of the city, the new, bright restaurant offers a family atmosphere with discreet luxury. 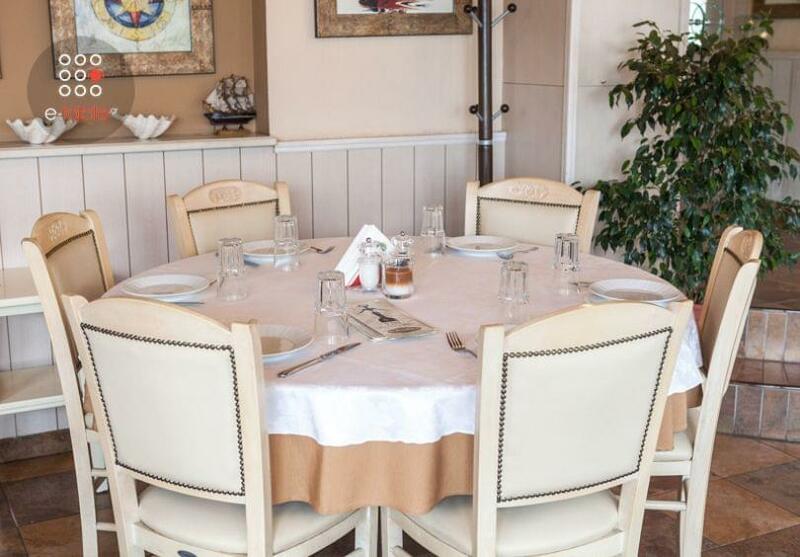 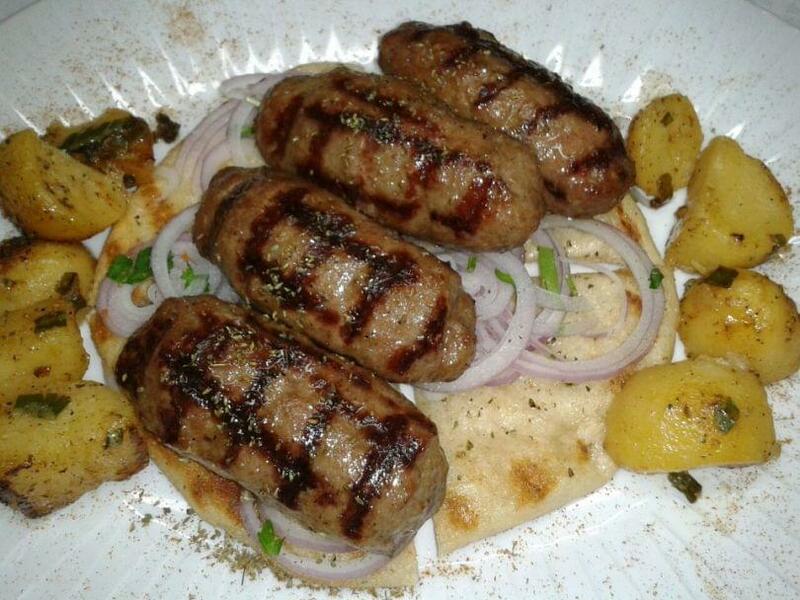 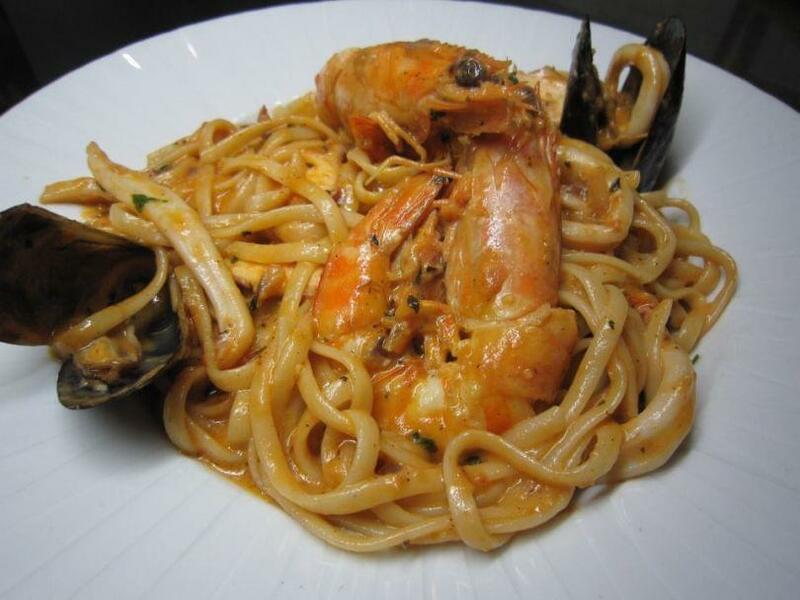 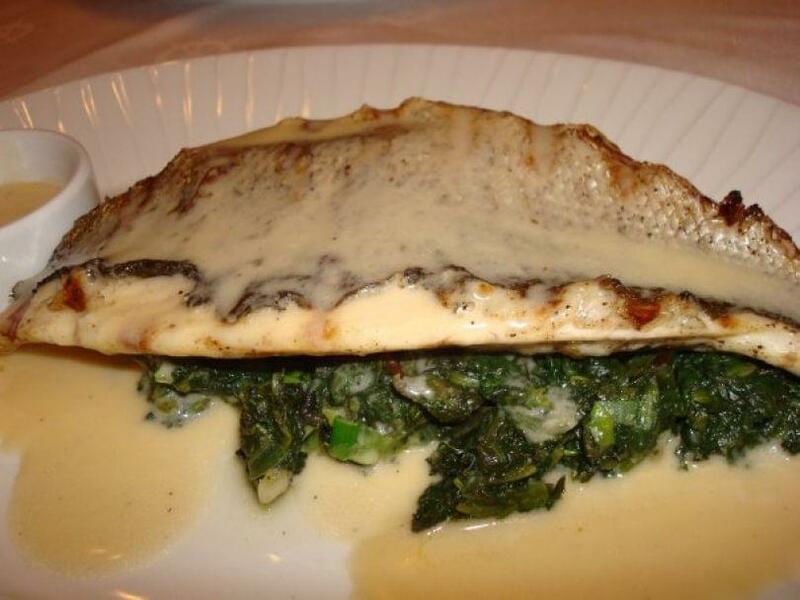 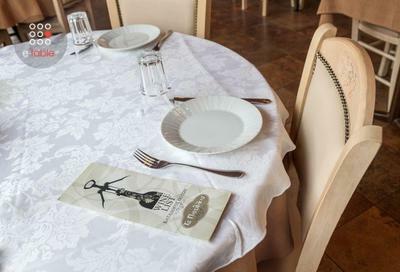 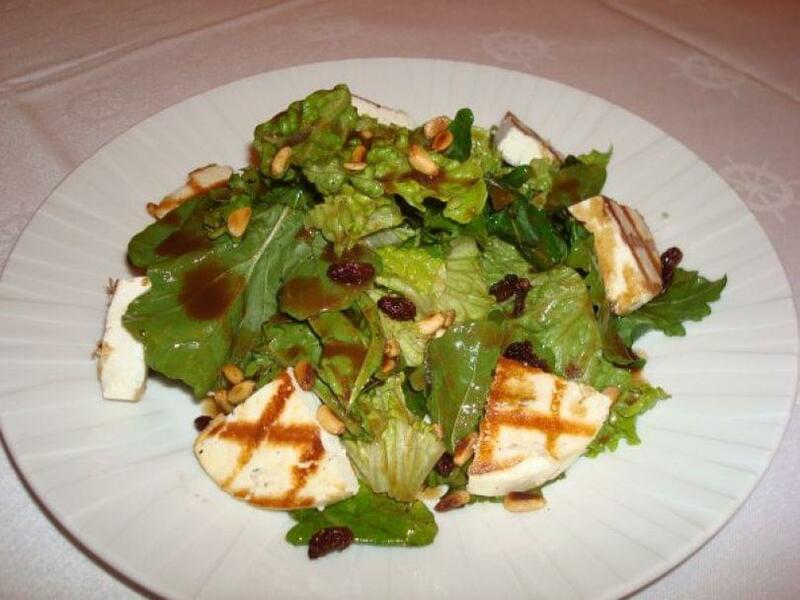 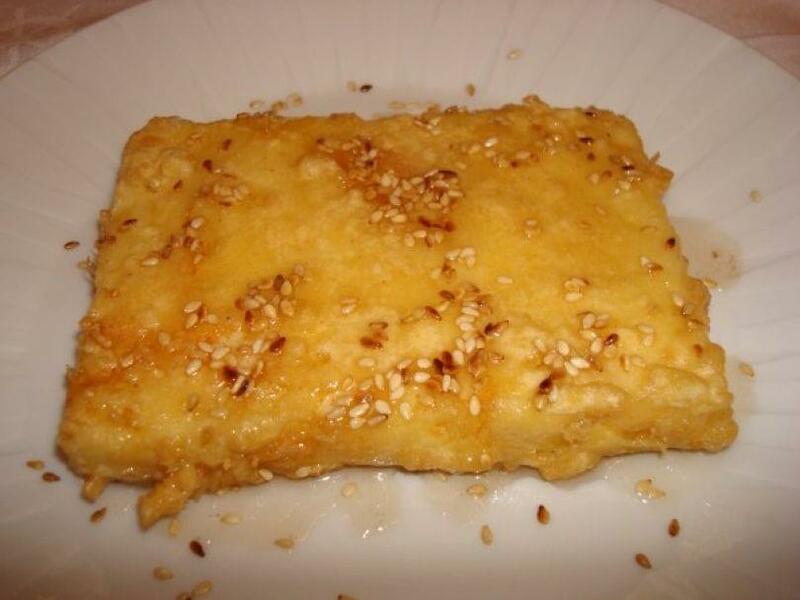 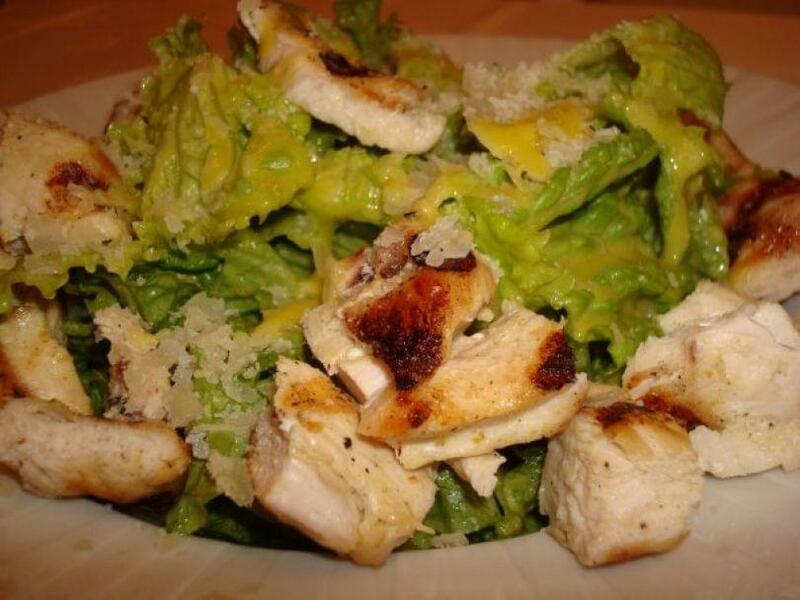 The menu includes traditional specialities prepared with care and high quality ingredients. 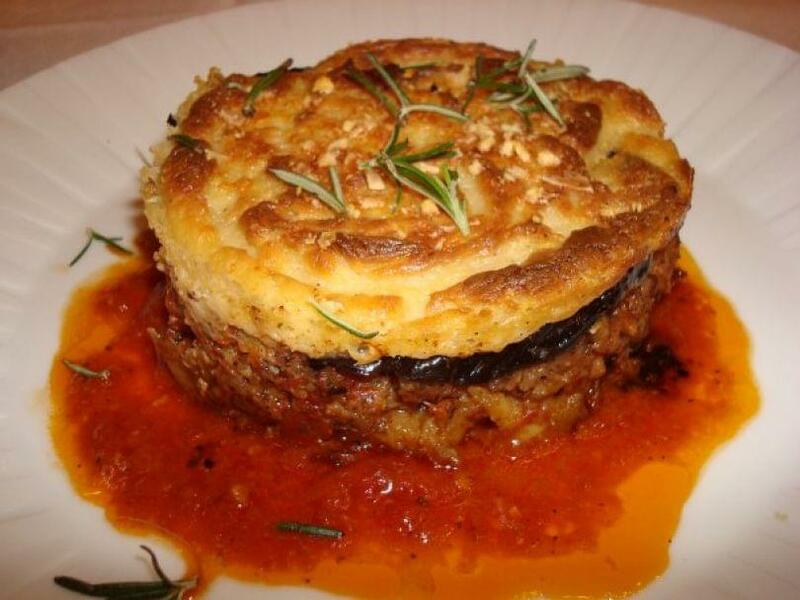 Try baked main dish recipes, stews and delicious daily specials that will wake up your senses. 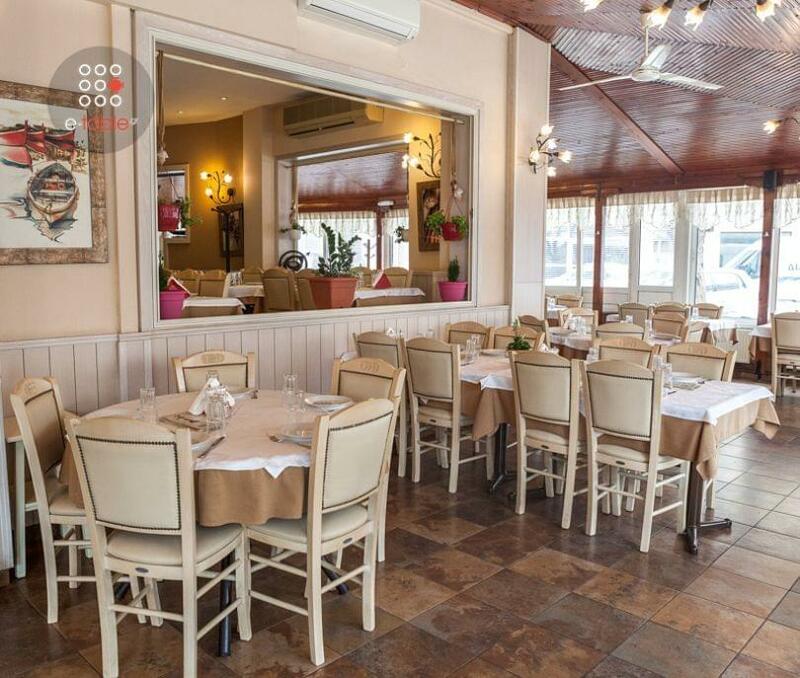 Homemade meatballs, the famous beef steak, fried squid with lemon sauce, a wide variety of seafood, pasta with tuna and fresh fish of the day stand out to fullfil your culinary desires. The offering discount is not valid with the 10€ menu.